From Ljubljana we shall reach Postojna town in 40 min. 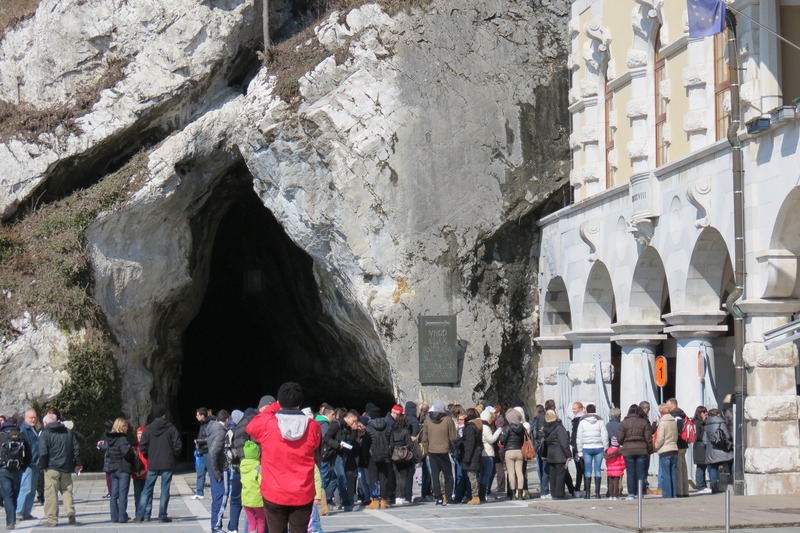 You will spend 1, 5 h in a cave with a constant temperature of 8-10°C so bring an overcoat. 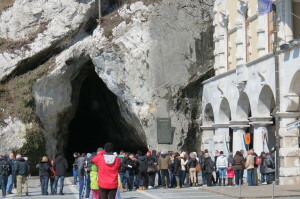 Also we will visit the Predjama cave castle another 9 km away. A break for a coffe or souvenir shopping is included. Any combination with other attractions in the area are possible upon request. To mention are a museum in Postojna, a stud farm in Lipica, the Skocjan caves & nature park and many more – I will be pleased to explain on a request. We can retourn to your hotel within 5 hours. Half-day trip, 119 Eur/4 person, entry tickets not included.